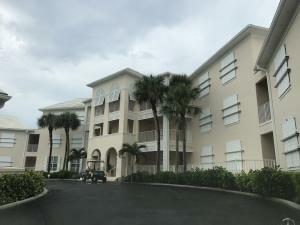 BEAUTIFUL 3RD FLOOR CONDOMINIUM WITH WIDE VIEWS OF THE OCEAN, MACARTHUR PARK STATE PRESERVE AND BIG LAKE WORTH. THE CONDOMINIUM HAS A LARGE LIVING ROOM, FORMAL DINING ROOM AND A LOGGIA. TWO GARAGED PARKING SPACES WITH AN ELEVATOR. AMENITIES INCLUDE A PRIVATE OCEANFRONT POOL, CONVENIENT BEACH ACCESS, A CLUBHOUSE WITH A SECOND POOL AND A FULL TIME ONSITE BUILDING MANAGER AND PRIVATE STORAGE AREA.